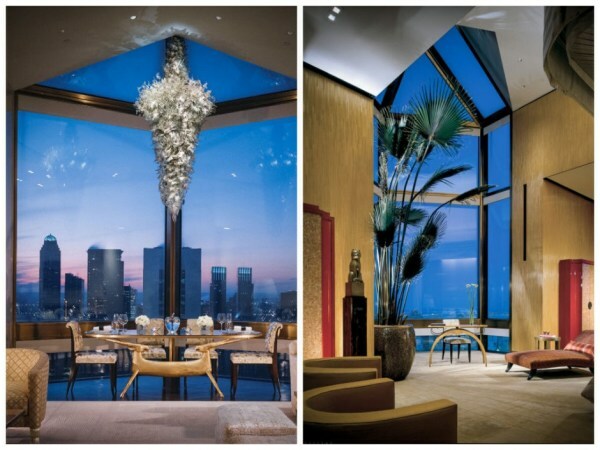 10 Most expensive hotel rooms in the world. 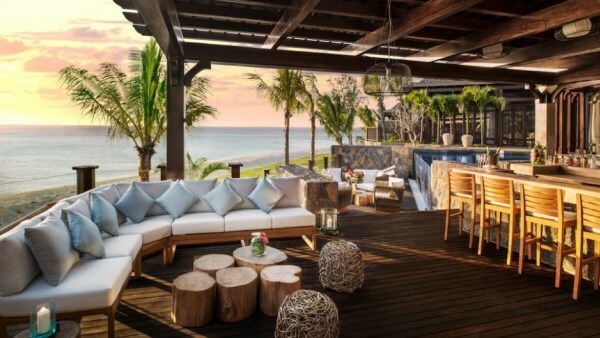 Have you ever thought of what it would be like to travel like the elites? Here’s a sneak peak. 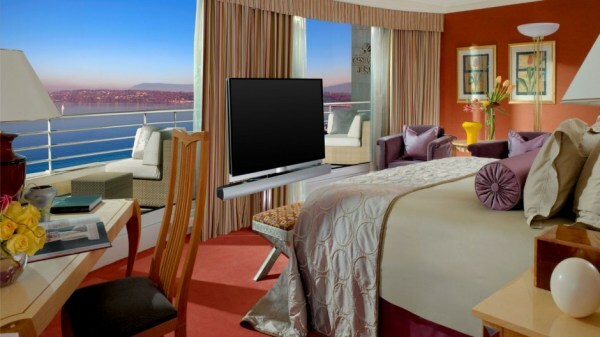 The Royal Penthouse Suite at the Hotel President Wilson in Geneva, Switzerland – Talk about living at luxury! 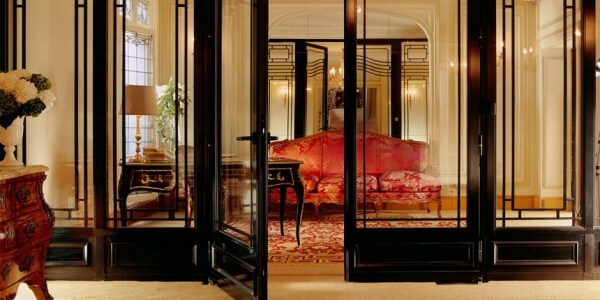 The Royal Penthouse Suite at the Hotel President Wilson in Geneva, Switzerland costs some serious money. And by serious, I mean maximum security hotel room. How much will it cost you? 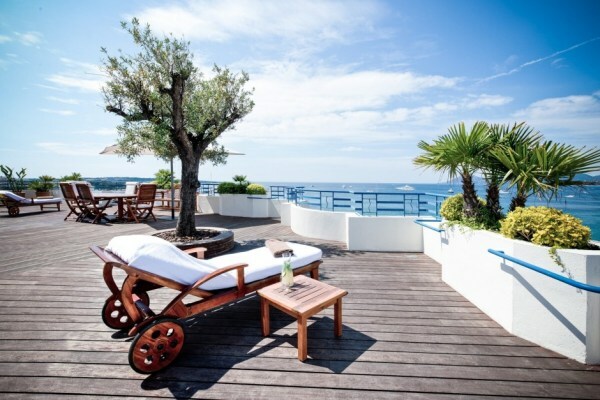 Only 60,000 Swiss Francs a night. The Royal Penthouse Suite at the Hotel President Wilson in Geneva, Switzerland is known as the most expensive hotel room in the world. Bill Gates, Michael Douglas, are only some of its’ guests. The Suite includes a gym, a pool table, a Steinway Grand Piano, your very own private elevator and a panoramic view of Lake Geneva. The Shahi Mahal Suite at the Raj Palace Hotel in Jaipur, India – Now this one costs lesser $$$ than the Royal Penthouse Suite. 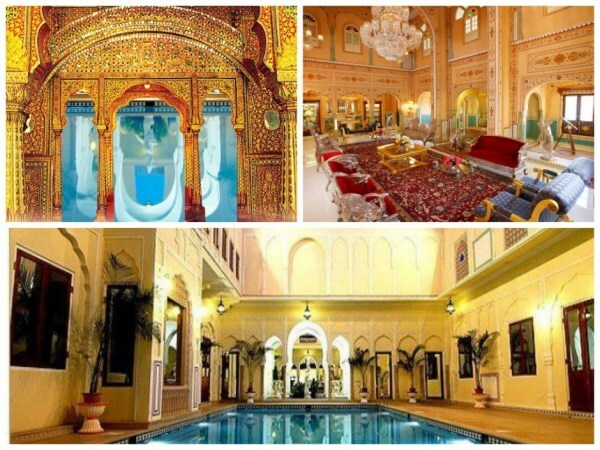 One night spent at theThe Shahi Mahal Suite at the Raj Palace Hotel in Jaipur, India costs $45,000 US. That’s for one night, people! However, with the private theater, library, 6 bedrooms and private kitchen staff, we’re pretty sure it’ll be worth it. It’s a particularly good place to stay if you’re a Bond villain, royalty, or need a nice place to get together with some friends for an old-fashioned partition of a third-world country. 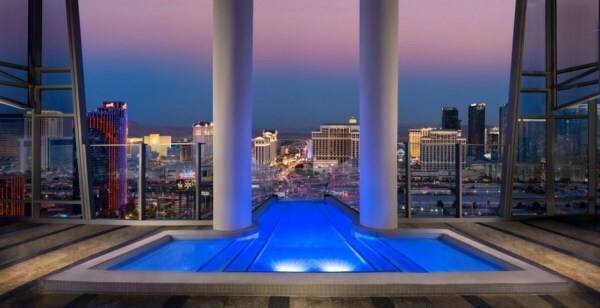 The Sky Villa at the Palms Resort in Las Vegas – If you’ve got money to burn, then Las Vegas is the place to go. The Palms Resort in Las Vegas, to be exact. At $40,000 a night, the Sky Villa offers a private glass elevator, a glass spa jutting out over the balcony with views of the strip, a dry sauna, and 24-hour butler service. 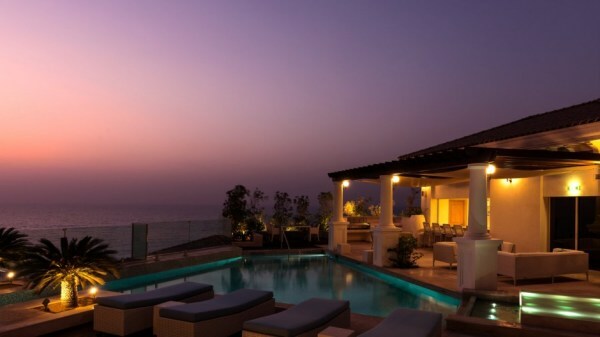 There are actually a few Sky Villas, but the most luxurious one is called the Hugh Hefner Sky Villa. Why? Because it’s Vegas. 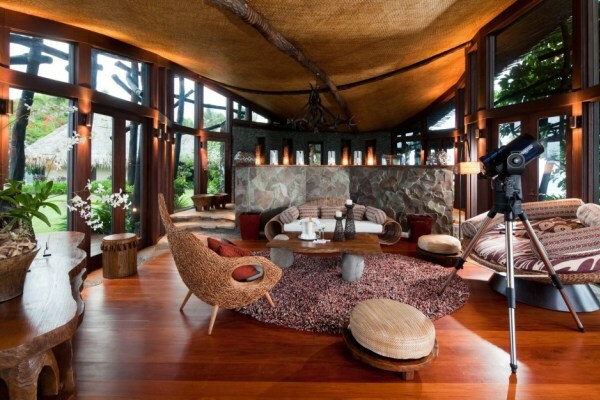 Hilltop Estate Owner’s Accommodation at the Laucala Island Resort in Fiji – Looking for an expensive vacation? Try Fiji! With its pristine beaches, calm clear waters, rich marine life, lovely islands and a tropical climate all-year-round, Fiji makes for a great scuba diving and snorkelling getaway. If that’s not enough, you can definitely go to the Hilltop Estate Owner’s Accommodation at the Laucala Island Resort in Fiji. However, there’s a catch. You can’t just book a room in this hotel. You have to apply for the privilege of giving them enough money to pay the equivalent of most four-year in-state college tuitions over the course of a day. How much is it to be exact? Only a booming $40,000 a night.